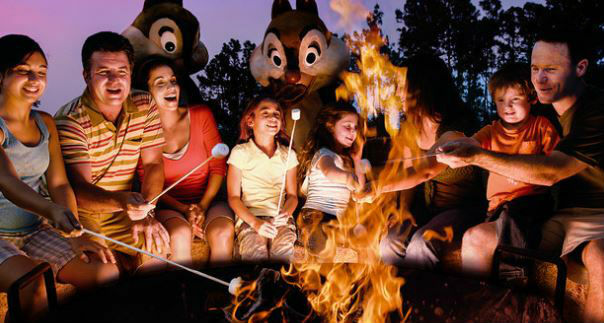 Walt Disney World Resort has endless ways for you to fill your vacation days. When most people plan, save, and book a Disney vacation, the main idea is exploit all of the attractions the parks have to offer. And with four theme parks stuffed to the gills with attractions, restaurants, and characters, anyone can have a fabulous vacation just focusing on these options. However, the Walt Disney Resort isn’t just about the parks, as many locals and veterans of Disney vacations can attest, what keeps us all coming back are the endless options to have a magical time. The Unofficial Guide recommends building in a “down day” into your vacation schedule. One day, set aside where you don’t go to a park, but enjoy the extra amenities that Disney offers beyond the parks. This is not only a great way to recover from 2-3 straight days of Touring Plan mania, but it can also save you a bit of cash from needing another day of park tickets. 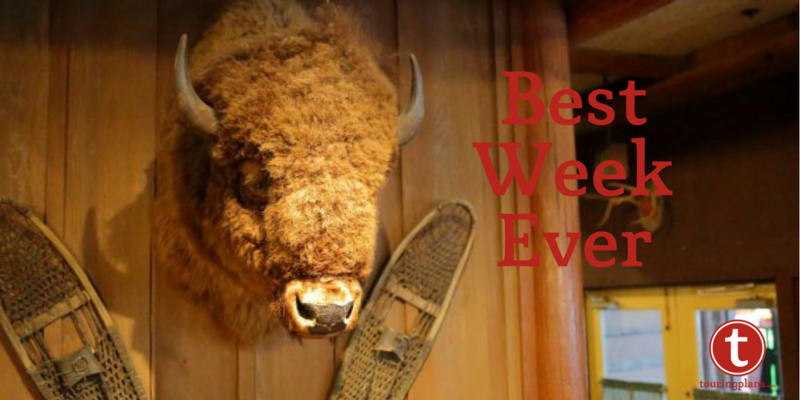 Here are some of best ways to spend your vacation days out of the parks. Shopping. Ok, this option may end up costing you more than another day of park tickets, but what vacation is complete without a few souvenirs to take home with you? And with Downtown Disney undergoing the transformation into Disney Springs, this option is going to get even better! Don’t be fooled, Downtown Disney isn’t the only shopping option. 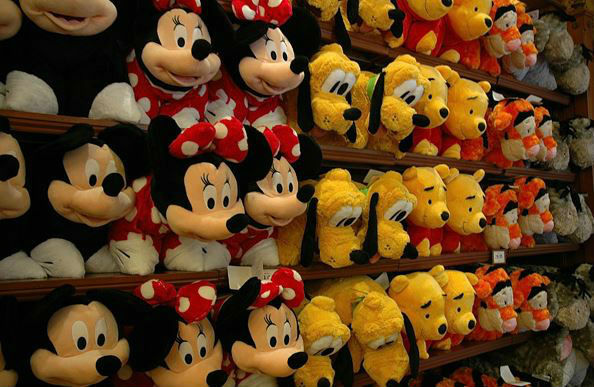 Each Disney resort has its own themed gift store. Make some time to “resort hop” and visit Animal Kingdom Lodge to get a unique hand-crafted giraffe, or Wilderness Lodge for a special Humphrey Bear plush. If you have access to a car, you can even dash down the road to visit the Disney Outlet, finding some resort-quality souvenirs at a steal! Golf. Anyone who’s seen the Disney Vacation Planning DVD or flipped through the Disney themed channels on their resort TV knows that Disney has some of the best golf courses in America. For the golf pro in your family, this could be their nirvana. And if you’re not quite up to the “golf pro” standard, you can book a lesson with a Disney Golf Pro by calling (407) WDW-GOLF to reserve your private 45 minute lesson. 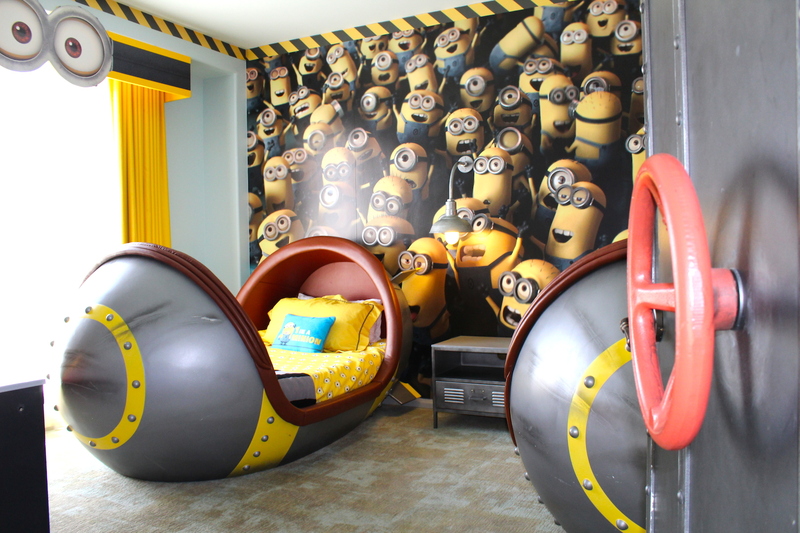 The Disney Resort boasts two (TWO!) miniature golf courses, Fantasia Gardens and Winter Summerland for a mellower version of this favorite pastime. Not only a blast for having some family fun, but with the oversized props, a round of mini-golf can also make for some memorable photos. Prices range $12 (per child)-$14 (per adult) and makes a great way to spend the day! 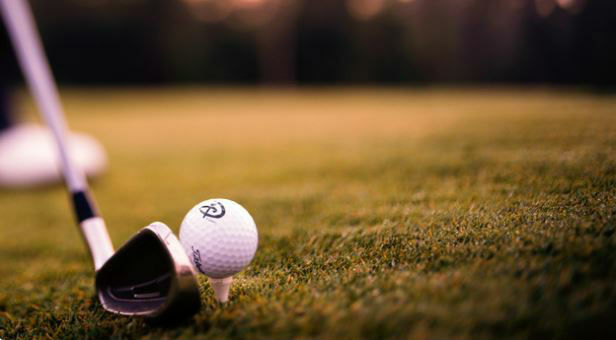 Book a tee time, a lesson, or enjoy some mini golf! Water Parks. Technically, it’s not a theme park, so I can include it. Disney has two water parks, Typhoon Lagoon and Blizzard Beach. Each park has it’s twist on water park favorites with wave pools, lazy rivers and plenty of slides ranging from family-friendly to thrill seeking. You can see some of the characters and take advantage of the Photopass photographers available at these locations to document your aqua adventures. Water park tickets start at $53 a day, but be sure to check into the “Water Parks and More” option if you already have park tickets or check into using your Passholder Discount or DVC Discount for a bit more savings. Sammy Duvall’s Watersports Centre. Located in the marina area of Disney’s Contemporary Resort, Sammy Duvall’s has everything you need to have a bit of waterbound excitement. 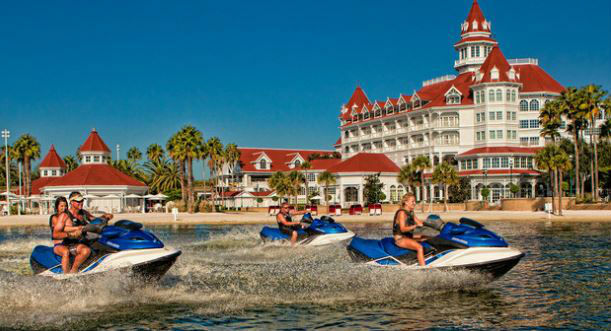 Sammy Duvall’s offers parasailing, tubing, wake boarding and water skiing all set on the Seven Seas Lagoon and Bay Lake so you can have a unique and memorable view of Magic Kingdom and some of the prettiest deluxe resorts during your adventure. If you want to go at your own pace, you can rent your own watercraft. Prices vary depending on the experience you’re looking for, but be sure to call (407) WDW-PLAY to reserve your vessel. Enjoy all the options the Sammy Duvall Watersports Centre has to offer! Fishing. If you’re not ready to leave the water behind, try a fishing excursion! Best part is, there’s no need to find room in your luggage for your fishing pole and waders, Disney has everything you need. You can enjoy the serenity of dockside fishing at Fort Wilderness Campground and at Port Orleans Riverside. If you looking for some on-the-water action, you can make reservations for a Guided Bass Fishing Excursion on a pontoon boat for 2 or 4 hours. All fishing adventures are catch-and-release, so be sure to bring your camera to snap photos of the “whopper” you caught on vacation. To reserve a fishing excursion call (407) WDW-BASS. Watch a Movie. 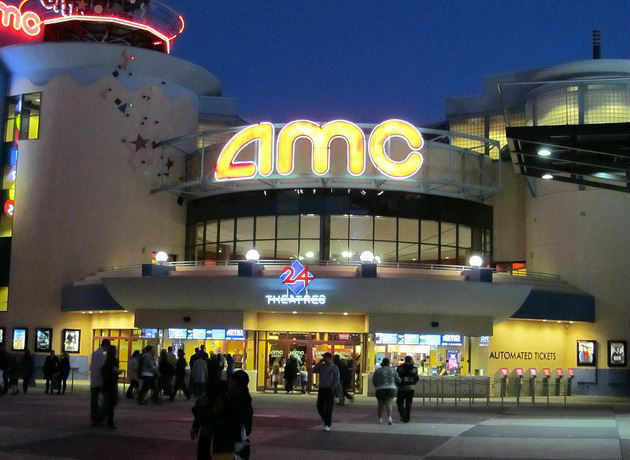 Head to Downtown Disney Westside to enjoy the luxury of the AMC 24. One of my favorite things about this theatre is the Fork & Screen Dine-In option. Dinner and movie takes on a whole new twist, as you can order your meal and have it served to you during the movie! If you’re looking to spend more time at your resort, check out the Movie Under the Stars option available at many of the Disney resorts. You can enjoy Disney classics on the beach or at the pool. Guest Services at your resort can give you a movie schedule or you can call (407) WDW-2273. Character Dining. You don’t have to go to the parks to see your favorite characters. Some of the Disney resorts offer some of the best character dining options. 1900 Park Fare – Grand Floridian: Breakfast buffet with Mary Poppins, Alice in Wonderland and the Mad Hatter or Dinner buffet with Cinderella and her zany step-family. Cape May Café – Beach Club: Breakfast Buffet with Goofy, Minnie and Donald dressed in their beach attire. Ohana – Polynesian: Family-style breakfast with Lilo, Stitch, Mickey, and Pluto. Chef Mickey’s – Contemporary: Chef Mickey, Chef Goofy, Chip and Dale serve up buffet classics for breakfast and dinner. Mickey’s Backyard BBQ – Fort Wilderness: BBQ Dinner buffet with Mickey, Minnie, Goofy, Chip and Dale. Garden Grove – Swan Hotel: Breakfast and Dinner with a rotating option of Disney characters, usually Chip and Dale. You’ll want to check with Disney Dining Reservations for specific time and meals when characters are available. You can use the MyDisneyExperience App or call (407) WDW DINE for more information. Tri-Circle-D Ranch. Mosey over to Fort Wilderness to explore the workings of a real ranch. Learn about all the horses and animals Disney cares for at this ranch and their “jobs” in the parks. For a bit more action, book a reservation for a Horseback Trail Ride, Wagon Ride, or Carriage Ride. Call (407) WDW PLAY for prices and to reserve your experience. Bowling. One of the new additions to renovations of Downtown Disney is Splitsville Luxury Lanes. Disney spiced up this classic pastime with some tasty nosh, live music, and even billiard tables. Embodying the epitome of family fun, there’s something for everyone to do here. You can reserve your lane by calling (407) 938-PINS. Campfire Sing-A-Long. Chip and Dale host a concert of classic western songs for this forty-minute show complete with campfire and live guitar music at Fort Wilderness. 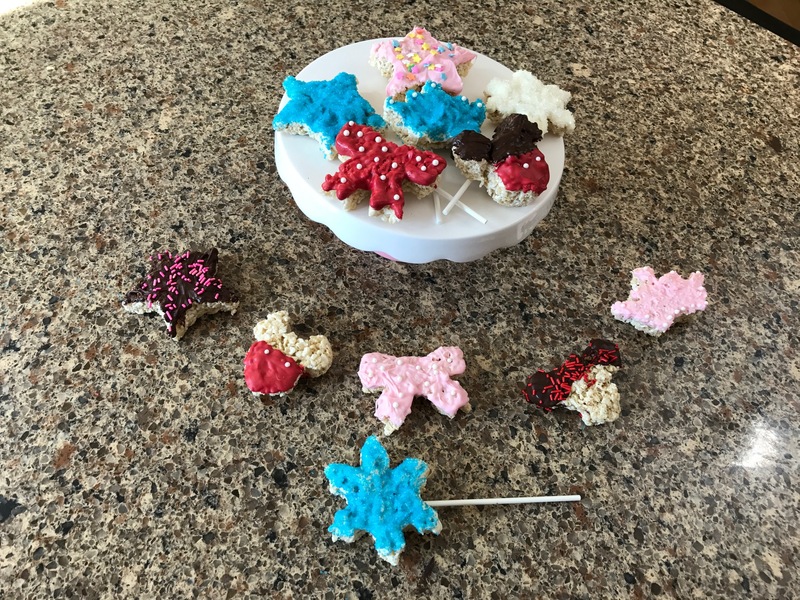 For a few extra bucks you can buy a S’Mores kit to roast marshmallows, or save some cash and bring your own! Stick around after the show to enjoy a Disney movie showing under the stars. This is only a few of many, many things Disney offers beyond the parks. Which ones are your favorites? What do you like to do when you’re not in the parks? Have you done everything on the list? One of my families favorite things to do outside of the parks is going “resort hopping”. We pack a bag & cooler and head out to the different resort pools. It can also be a good way to save money. Many of the pools have great slides and kids water activity ares. You could skip the extra expense of the Water Parks and just go to the different pools. Keep in mind that some of the delux pools are under lock and key, meaning only that resorts guest can access them. Aslo a fun activity, go to the Campground and rent a golf cart for the day. You’ll have so much fun riding around, swimming in the pools, playing on the beach and doing other great activities. We enjoy riding around and seeing all the decorated campsites. It is so much fun to explore the resorts and take in all of their beautiful detail. Be advised: “pool hopping” at Disney is generally not allowed. Fellow TouringPlans Blogger, Erin Foster, wrote a great article including this taboo topic called “Get to Know the Disney World Pools, Part One” for much more information about how to enjoy the Disney resort pools within the rules. Just be aware that pool hopping isn’t always allowed. Depending on the season Disney does check IDs. You can pool hop to a “sister” resort without any problems. But if you’re not staying at a deluxe resort & pool hop there from a value or moderate you can be booted out. I wouldn’t want to face the embarrassment myself but everybody is different. Wait… you can pool hop from a moderate to a moderate? As a guest of Coronado Springs I can go hang out at the Caribbean Beach pool? I don’t think that’s true, except for DVC members. But, that’d be great! Even if they do allow pool hopping from deluxe to deluxe, or moderate to moderate, keep in mind that you can’t get into Stormalong Bay unless you’re staying at Yacht Club or Beach Club. “Sister” resort I think means, for instance, Port Orleans Riverside & French Quarter. Or one All Star to another. This year we are planning on doing our own Christmas Resort Decoration Tour, and end it at Epcot with the Candle Light Processional. I’m looking forward to going to Tri-Circle D Ranch at Fort Wilderness, and we have Priority Seating for breakfast at while we are there. The last time we were at Disney World, one of our favorite moments was actually not in the parks, and not at our own hotel (we stayed off property on that trip). This magical moment was on my Husband’s birthday; where he received a special order cake at Kona, then went out to the beach at the Poly, watched the Water Parade, and curled up together to watch Finding Nemo under the stars. Such a wonderful night!